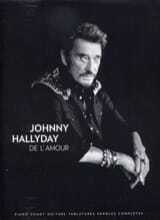 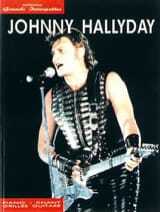 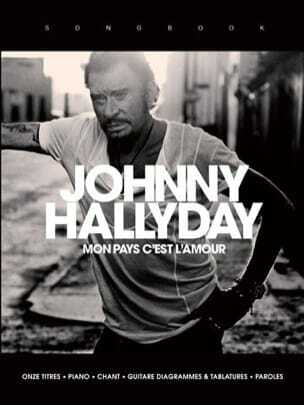 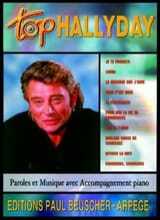 My country is love is the posthumous album of Johnny Hallyday . 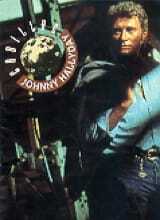 Although recorded at the twilight of his life, one would think an album cut for the stage, full of energy and strength with the voice of Johnny who has lost none of its power. 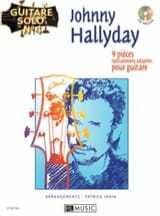 Composed and directed by Maxim Nucci with whom he had already collaborated during the previous album De l'amour , Miossec, Yarol Poupaud or Pierre Jouishomme also brought their talent. 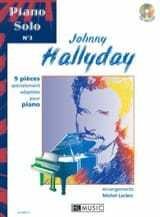 11 absolutely essential titles to discover in this songbook for piano, voice, tablature and chord charts for the guitar. 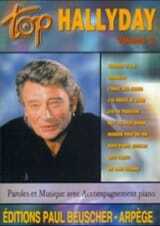 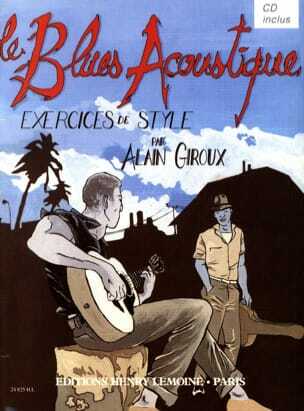 Paperback, edited by Bookmakers and printed on paper-ivory anti-reflective, ideal for musicians.